We are intending to plant sunflowers this year, 2019, at The Grove at Williamson Place at 3250 Wilkinson Pike, Murfreesboro, TN 37129. 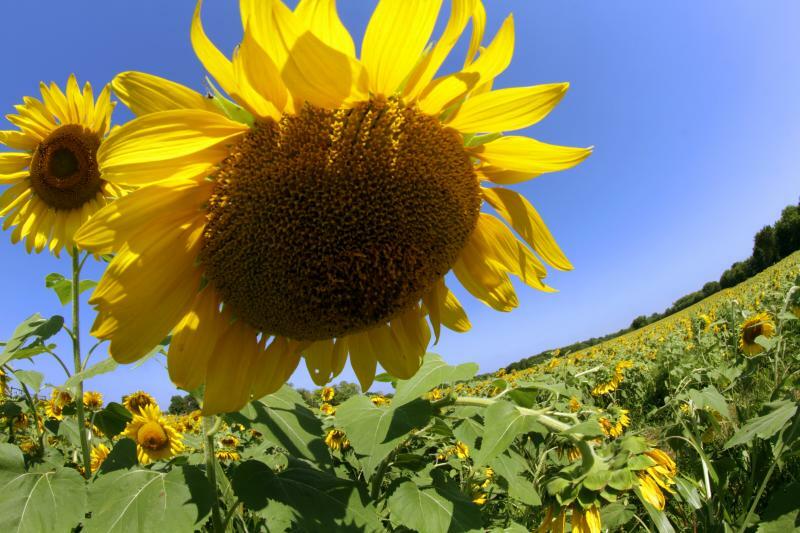 As of now, we anticipate sunflowers to bloom around late July or early August. The Grove at Williamson Place will be handling all admission schedules and picture policies. They will work sunflower viewing around previously scheduled private events. Since sunflowers only bloom for about 10 days and the season is not very long, it is hard to plan professional pictures, or weekend trips. Flowers are an agricultural product, and therefore weather dependent. The sunflowers will be open for viewing/pictures only during certain days and hours; it is not operated as 24/7 event due to private events. Please follow The Grove at Williamson Place, or Batey Farms for updated information throughout the summer.